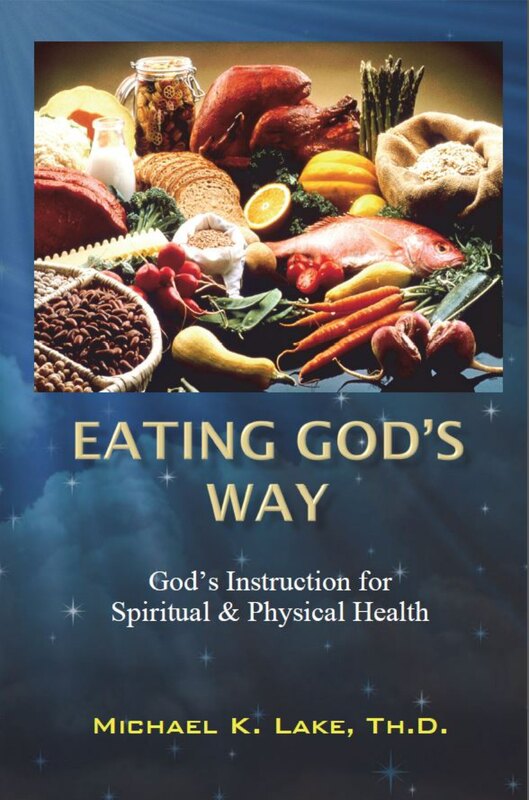 In this episode of The Sharpening, we welcome back Dr. Michael Lake to the show to talk to us about his book Eating God’s Way. We learn why a healthy and biblical diet is important, but also how the New Testament, even Jesus Himself, supports a Torah lifestyle. Dr. Michael Lake takes us through the New Testament passages usually used to refute his position and shows how, when taken in context, these passages actually support it. Dr. Lake does all of this out of a place of love, respect, and a nonjudgmental attitude. Dr. Lake also answers your questions sent in prior to the show. Whether you are looking for a life-changing experience or not, this is an episode you will not want to miss!